We adapt each wealth management mandate to your particular needs. We begin the process by creating your personal profile. This involves identifying your investment objectives, defining your investment horizon and determining your risk tolerance. Our primary concern is the preservation of your wealth – we believe this philosophy represents the cornerstone for building a trusting relationship. In the current global economic context, it can be hazardous for an individual to manage his wealth optimally. The markets are complex and volatile. As a result, it can be complicated to calculate one’s real risk exposure. We work with our clients to define the framework of an ideal investment strategy that meets their expectations. We build your initial portfolio on the basis of your specific risk profile. Thereafter, in accordance with your preferences, interests and time constraints, we define and adjust to accommodate your wishes. The result is a tailor-made portfolio, established with clear insight and sound methodology. An individual asset manager cannot be a specialist in every sector. We made a strategic choice to work with multiple asset managers, each selected as a recognised expert in his specific domain. They individually develop and manage sections of your portfolio, thus providing you at all times the benefit of their vision and keen understanding of the markets. We are acting as your primary point of contact and strategic coordinator, thus ensuring the highest level of control and transparency. 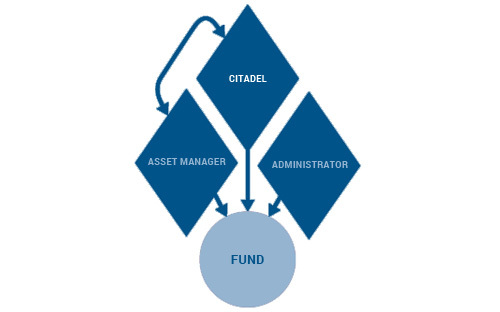 Our model is based on an open architecture involving multiple asset managers, providing you with the broadest range of investment solutions, perfectly suited to your needs. With this approach, you benefit from the expertise and the vision of the best asset managers for each asset class in your portfolio. We carefully select these niche specialists to add value and cast an independent and critical eye over their investment strategies. The result is a diversified portfolio, perfectly tailored to your risk return profile and rigorously monitored by our management team. Our search for the best asset managers covers the local Swiss marketplace and extends internationally. Our choices are driven by the qualitative, structural, quantitative and interpersonal aspects of each asset manager’s work.  Each selected partner is expected to work as part of the team. Our role involves questioning strategic choices, analysing and validating investments, coordinating and communicating with you. The partnerships we set up offer you the benefits of broad diversification and excellent insight covering economic and market vision, investment strategy, tactical and monetary allocation. Our aim is to ensure you receive added value over the entire economic cycle.